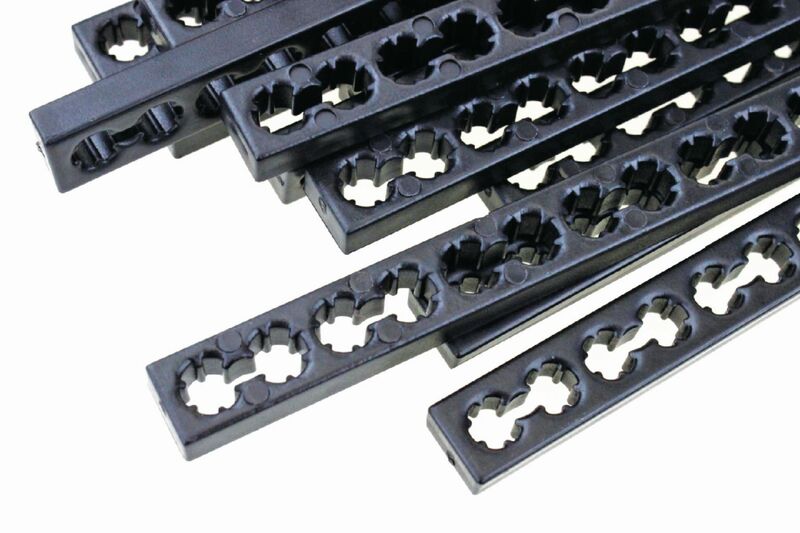 TeacherGeek 300mm Connector Strips are basic structural components to build bridges, vehicle chassis, hydraulic arms, crazy contraptions, launchers, structures or original design innovations. The splined holes securely hold dowels or can be reamed for axle rotation. These strips can be easily cut to your desired size.